Servicing the Hudson Valley and surrounding areas. We Service all major brands in a wide variety of appliance types. 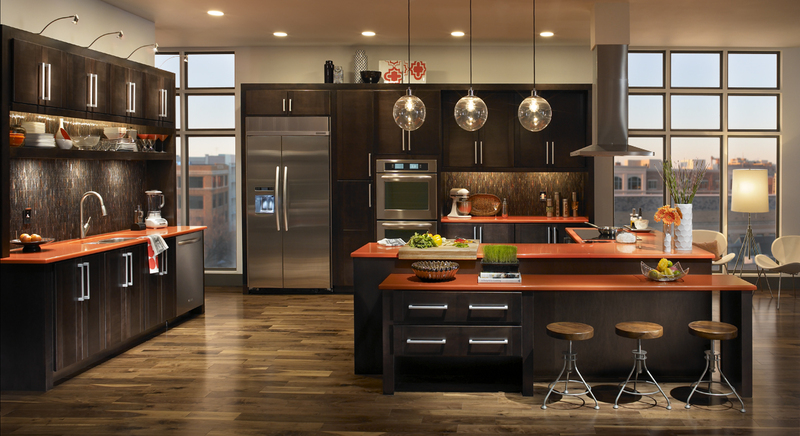 At Just Appliance Repair, our 1st priority is to provide quality repairs to home and commercial appliances. We can respond to your service calls and fix your appliances quickly. We service the Hudson Valley, Connecticut and parts of Northern NJ. Our skilled repair technicians work on major, high-end home and commercial appliances. We're proud of our quality appliance repair services. Hard work in and around the Hudson Valley has allowed us to help our neighbors and save them money. Even high-end appliances won't last long without proper maintenance and occasional repairs. Our customers know that we are capable of making simple to complicated repairs and that their appliances will run like new when we're done.